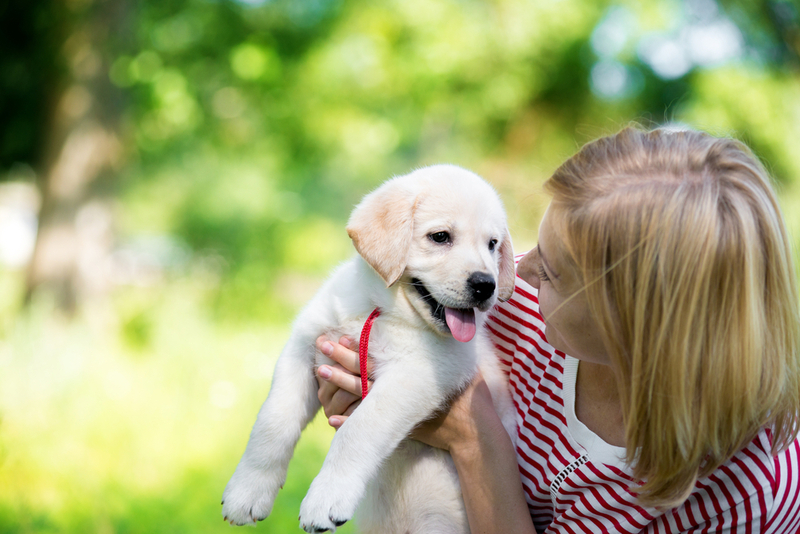 Parasite season is upon us, and the team at PetFocus Woodbury Veterinary Hospital will get your pets ready for it through quality parasite prevention treatment. Together, we can help your furry family member stay protected year-round! Need a Vet to come to your house? Learn more about our house call services! 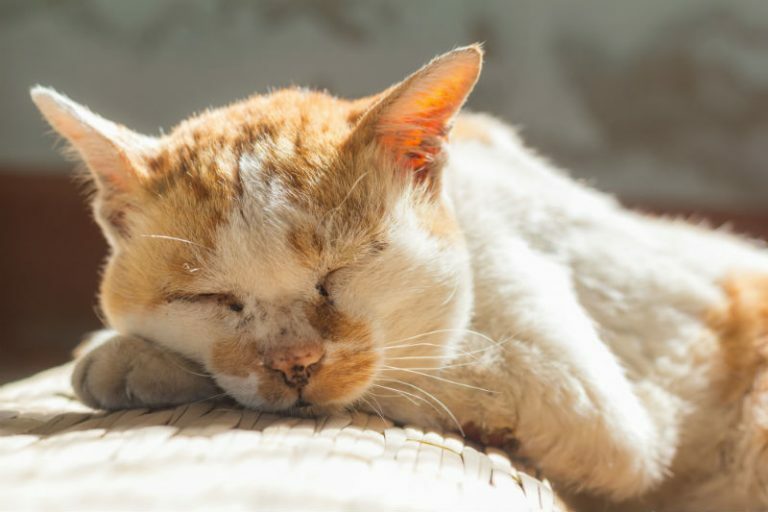 The Cat-Friendly Practice® program is a global initiative designed by the AAFP to elevate care for cats by reducing the stress for the cat, caregiver, and also the entire veterinary team. We are proud to offer a variety of services for both dogs and cats. Please check out our services above! At Woodbury Veterinary Hospital we offer comprehensive dental cleanings to prevent dental disease. The earlier dental disease is detected, the sooner your pet gets back to having a happy healthy mouth. Book your next appointment today! Woodbury Veterinary Hospital was established in 1981 at the corner of Robie and North Streets. The hospital has become a peninsula landmark and has contributed to the success of the neighbourhood providing part-time jobs and mentoring for many young people interested in pursuing work in the veterinary setting as a career and by donating to local charities or participating in fundraising. The hospital offers a healthcare team committed to enriching the loving bond between clients and their pets by providing compassionate, quality care. Accompanied by a team of technicians the dedicated veterinarians provide comprehensive care, with a special interest in pet dentistry. The culture of the hospital has encouraged veterinary continuing education and has led to early implementation of advances in veterinary medicine. Parasite Prevention for Indoor Cats! We tend to think of parasites as critters that can affect our furry friends during the summer months when it’s warm out. Intestinal parasites such as hookworms and roundworms are a common ailment in puppies and kittens.